The FCC said Monday it will auction off access to multiple chunks of wireless spectrum. Why it matters: It's part of an aggressive push towards super-fast 5G wireless services, which require new swaths of airwaves to become available to the carriers building the networks. The details: The FCC said it wants to hold two auctions — first of the 28 gigahertz band of airwaves and then of the 24 gigahertz band — starting later this year. These airwaves are in the higher frequency bands, meaning signals travel shorter distances and are often used in urban settings. 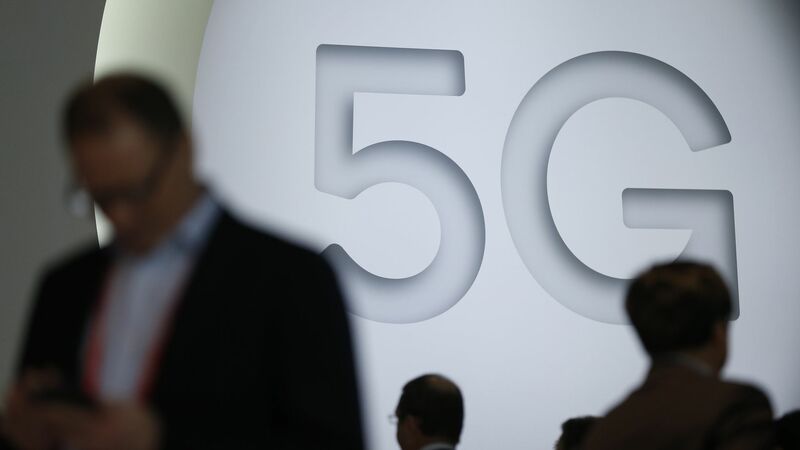 The wireless industry's trade association praised the announcement, calling it "a critical next step to meeting the United States' 5G ambitions." But but but: Congress has to pass a law sorting out some of the financial arrangements around spectrum auctions first, the agency says. It says that has to get done by mid-May for its timeline to work.